If you’re looking a way to immerse in your own music world, headphones/earbuds seem to be the only option. With that, there are ton lots of earphones with various shapes, color, and designs. Naming from wireless Bluetooth earphones to fancy headset, this much of options and information may even confuse consumer like us. As the blueprint, some of the factors that people consider when choosing earphones include the sound quality, mode of wearing, shape that fits your ears, specification, price, and the design. 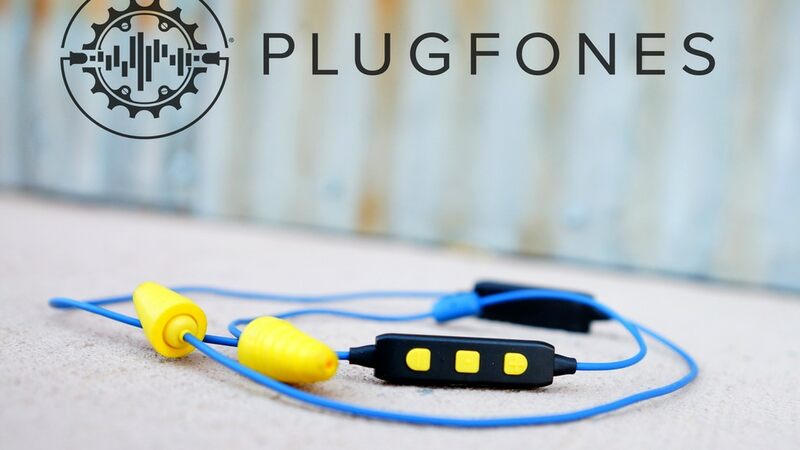 Plugfones Liberate 2.0 is one of the new 2017 earphones that we strongly recommend. 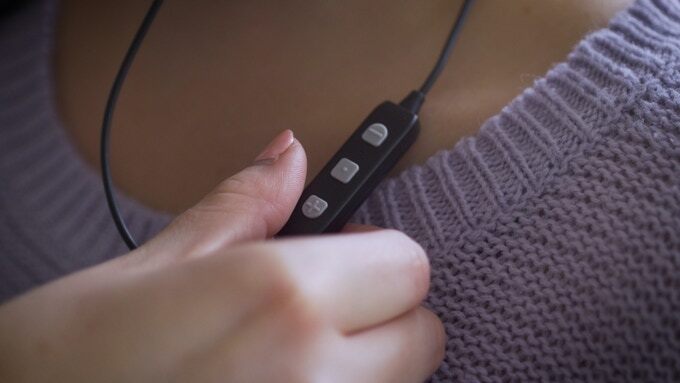 It is a wireless Bluetooth earplug that frees you from all the noises and distractions. Unlike others, Plugfones Liberate 2.0 is a hybrid earphone that has been designed and made to prioritizing on noise blocking feature. They are the first wireless earbuds/earplugs hybrid that available in the market. 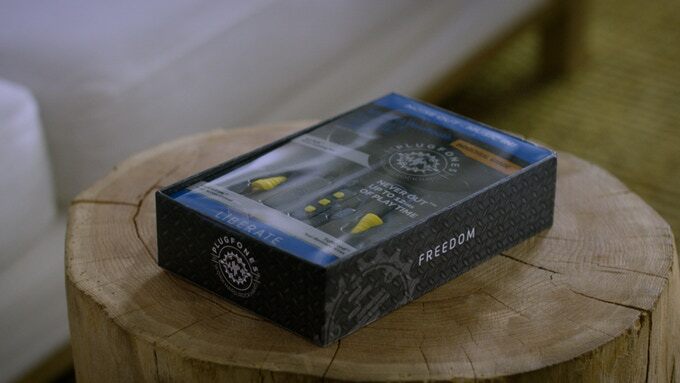 Noise Reduction Ratings of 23 and 26 dB — The earplugs have been tested for noise reduction standards and they are compliant with American National Standard Institute. Noise reduction ratings are generally measured in decibels, which means the intensity of a sound. It is essential for the protection of the users hearing and therefore it should put into consideration when purchasing one. 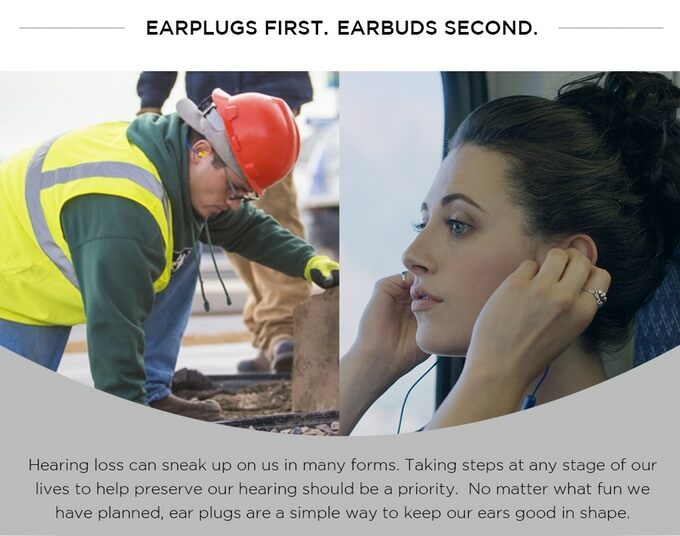 Always be aware of noise exposure levels for the earplug you want to buy. Noise Isolating Microphone — This helps in noise reduction when you are in a phone call. For the easy hearing of each other on the call at both ends, the noise isolating microphone identifies, isolates and reduce the surrounding noise effectively. This enables both listeners to connect to each other more easily without repeating the phrase again and again. Quick and Easy Access Control — Users can manage calls and control music easily with improved buttons that allow you to pause and play music, make volume adjustments that are either up or down and proceeding through sounds. 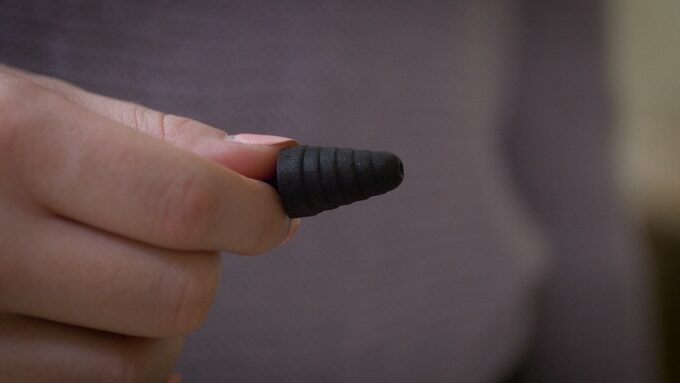 This simple manually operated earplug enables easy control of the device. Noise Suppressing Plug — These plugs minimize environmental noise giving you the best listening experience. These plugs put a boundary between you and everything else that you don’t want to listen. Plugfones Liberate 2.0 has either foam plug which has noise reduction rate of 23 dB and silicone plugs with noise reduction rate of 26 dB. Wireless, no more Wire-tangling — The Bluetooth 4.1 that enables you to listen and connect with smart devices which are within a radius of 100 feet around. Long-lasting battery life — When fully charged, the 170 mAh Lithium-ion battery allows a continuous playtime of 12 hours. 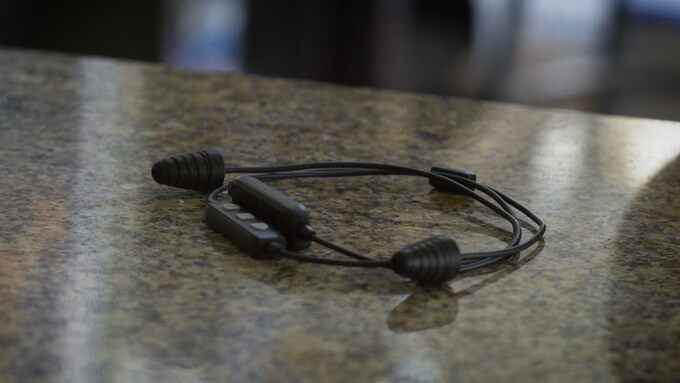 Also, the earplugs have a length of 34 inches and a weight of 0.6 ounces and come with a USB charging cable. This device also comes with a USB charging cable and cable management clips. It is also available in a range of colors mostly blue and black. Too much of noises doesn’t just affect your music listening session but also turn off your mood. Plugfones offers a high hearing protection with noise suppressing plug to maximize the fun. It has a long battery life of up to 12 hours when fully charged. A long battery life of up to 12 hours. 180 days of Warranty. The successful campaign of Plugfone Liberate 1.0 with almost half a million in pledge already explains itself, backers did not expect less from this improved version 2.0. The earplugs are stiff therefore it easily comes out. Also, the rubber plugs are rough at the edges, which tend to scrape the ears after wearing for some time. Plugfones 2.0 is expected to retail at $100. While you can grab one now at only $70 (early bird), check the link below for latest pricing and availability. Great review! It is disappointing to know that the rubber plugs are rough at the edges, I am a huge fan of ‘comfort’ and I use earphones a lot, this might be something I’d have to check if I decide to purchase one of this.